An interview from the 2018 NAB Show in New York City with Jackson Root of Marshall Electronics. For over 30 years, Marshall has been a trusted provider of high quality and reliable video, audio and multimedia systems for Broadcast Video, Pro A/V, Pro Audio and OEM applications worldwide. 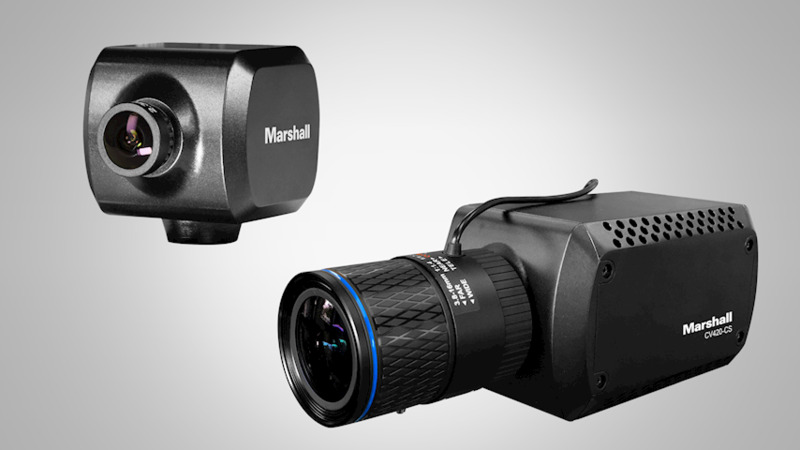 Marshall is dedicated to supplying the Pro A/V market with innovative POV and PTZ cameras, format converters, conferencing microphones and production equipment at great value without sacrificing quality or reliability. 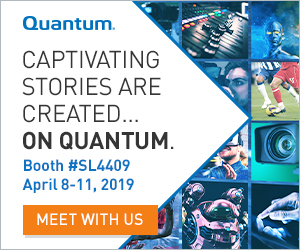 In this interview Jackson announces two new compact True 4K Cameras, the 4K60p CV420-CS & the 4K30p CV380-CS, as well as the Miniature High Speed CV506-H12 Camera.